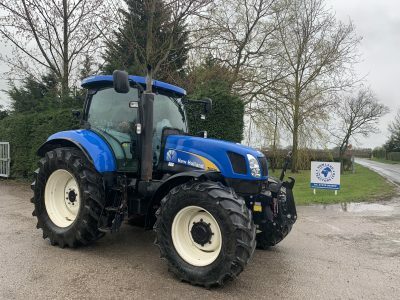 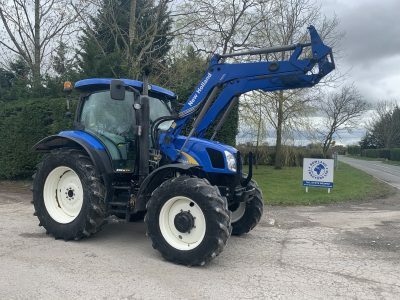 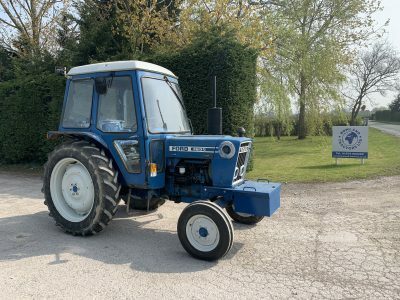 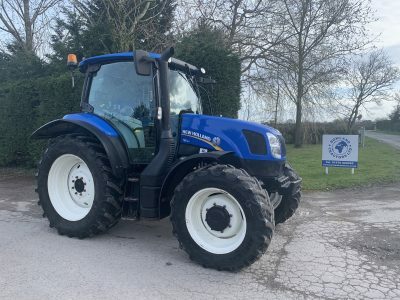 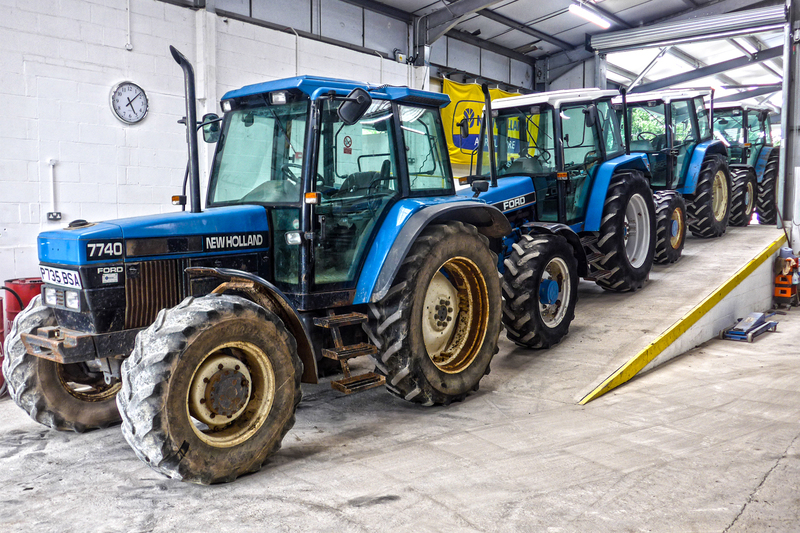 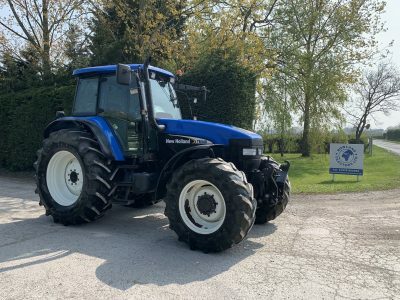 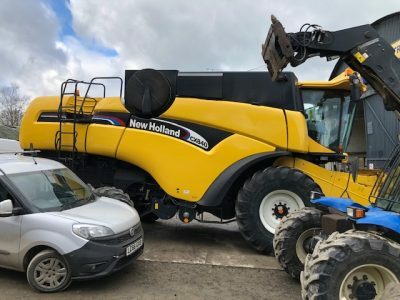 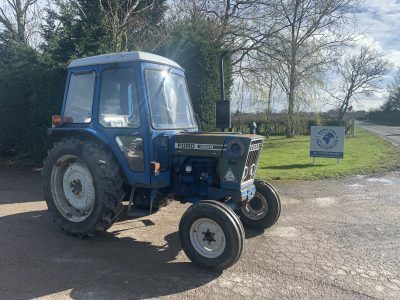 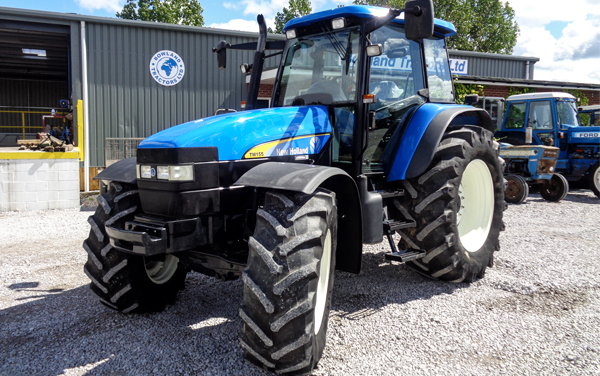 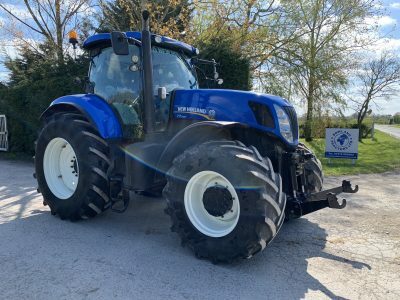 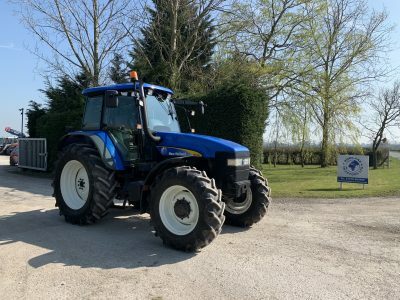 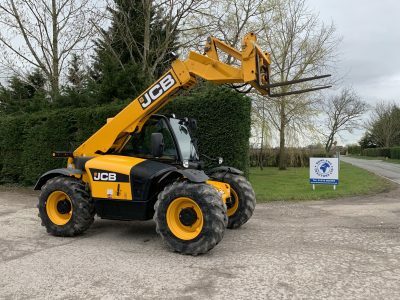 At Bowland Tractors, we specialise in the export and retail of used tractors, combine harvesters, telescopic handlers, backhoes, balers and their associated used parts from our family-run business in Wrexham. 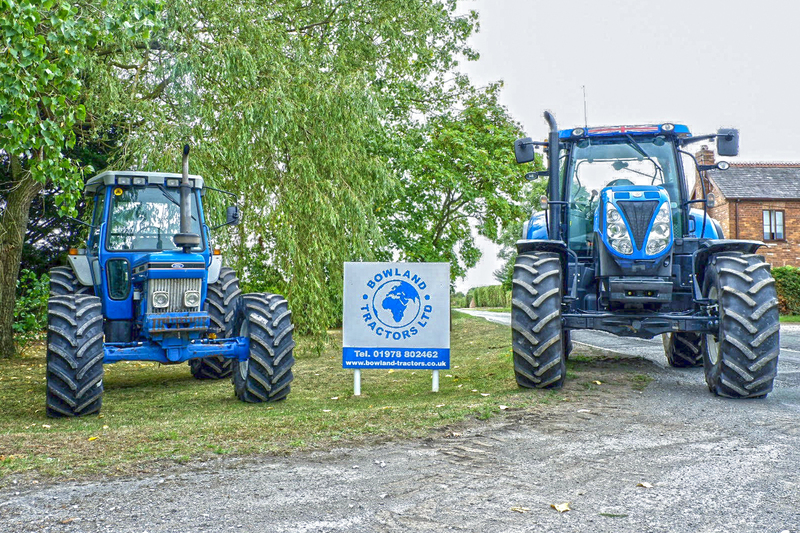 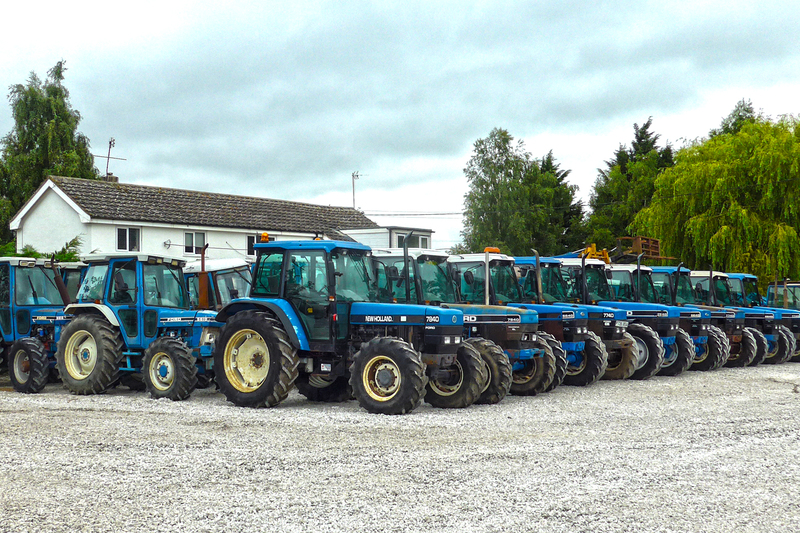 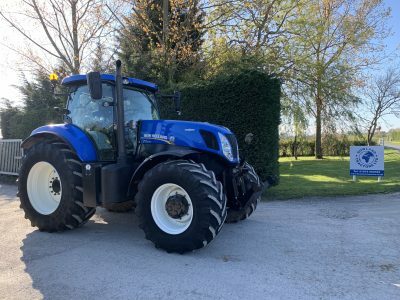 With over 40 years of exporting expertise, Bowland Tractors are specialists in dealing with Ford and New Holland tractors and can offer a comprehensive exportation service including sourcing, containerisation, documentation and secure payment methods. 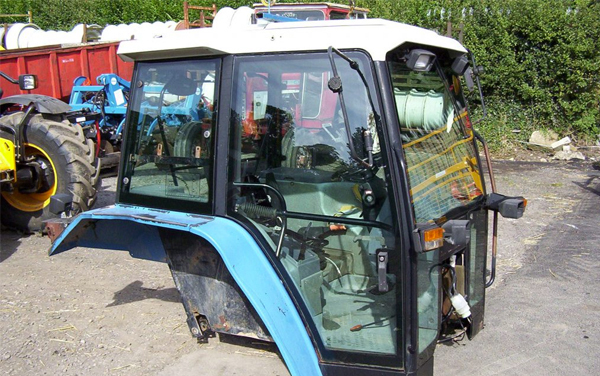 Bowland Tractors Ltd added a new photo. 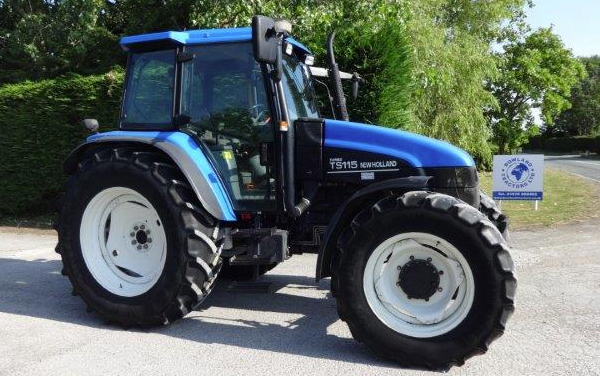 Very tidy tractor inside and out!